Le Tour de France Grand Depart 2014 – we did it! As you may have seen, Wellpleased Events were invited to organise the Press Centre for the Tour de France Grand Depart, and it went brilliantly. A wonderful client of ours chose one of the prettiest, elegant and inspiring styles that we’ve seen for ages for their ball and we were lucky enough to create it for them. 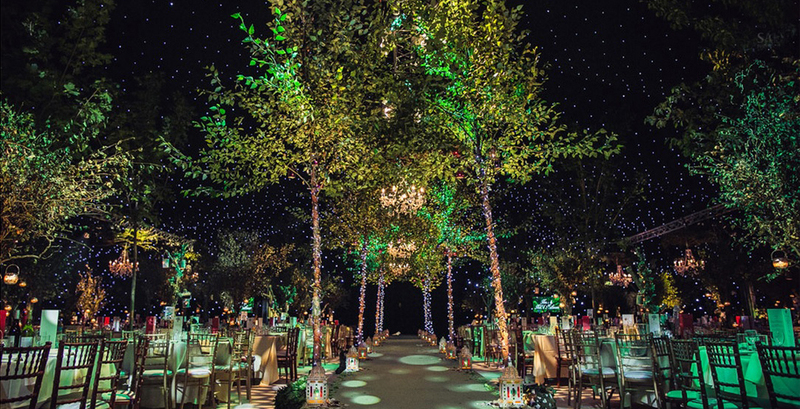 Giant paper lanterns, real trees, a canopy of fairy lights and beautiful table centres with glass hurricane lamps made this even unforgettable. Fantastique! We’ve been chosen for Le Tour de France! We’re very excited to announce that we have been announced as the events team who will create the Media Centre at the Grand Depart to the Tour de France taking place on 5th July this year! Another day, another spectacular event raising money for charity and one of our favourite clients, Metropolis Events. This time, a Mini was up for grabs amongst hundreds of other fab prizes which were all auctioned off for good causes. This weekend we organised the Malton Food Lover’s Festival in North Yorkshire and welcomed over 20,000 people and 160 foodie stallholders to the historic market town for two days.